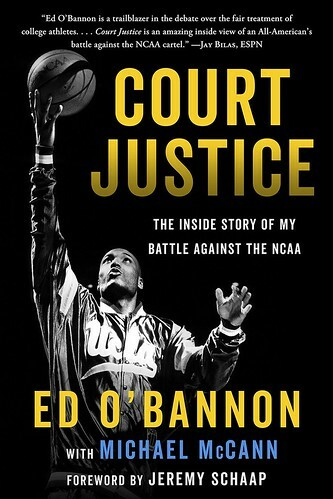 As part of Court Justice: The Inside Story of My Battle Against the NCAA by Ed O'Bannon and Michael McCann, O'Bannon fires back at what he calls a ridiculous claim: that he is to blame for the end of college sports video games and namely the NCAA Football franchise. "If the NCAA had let EA pay us, all of you gamers out there would have your college sports games. So don’t blame me. Blame the NCAA for refusing to change its rules in the face of basic common sense, not to mention consumer demand." It is worth nothing that under terms of the settlement, EA did not admit any wrongdoing. However, O'Bannon claims in this excerpt that EA "knew that it had used players’ images and likenesses without their permission." 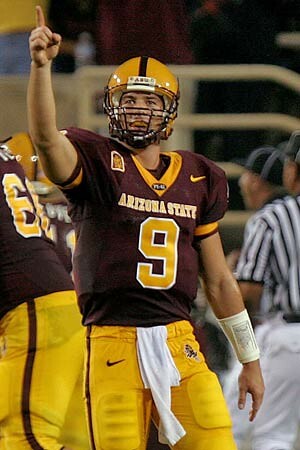 On the July 12, 2017 edition of The Bottom Line with Mike'l Severe, former Arizona State and Nebraska quarterback Sam Keller was asked about his lawsuit versus EA SPORTS and the NCAA which proved to the death knell - along with the Ed O'Bannon lawsuit - for the NCAA Football franchise in fall 2013. When asked by Severe if he accomplished what he hoped to as part of the lawsuit, Keller responded "...I think we did. I enjoyed it and really got behind the principle of why." He went on to add that "My small part of it kind of brought some things to light and kicked things in motion, but it was a small part of a bigger, bigger battle. I think we shed some light on some things and definitely accomplished what we set out to do, but again it wasn't to be a world-changing thing." EA Play 2017 will take place June 10-12 from Hollywood, California. At this event, fans will learn about upcoming titles such as Star Wars Battlefront II, the next Need for Speed title, Madden NFL 18, EA SPORTS FIFA 18, and NBA LIVE 18. EA Play began in 2016 when the company, Electronic Arts, decided to hold their own event around the same timeframe as the Electronic Entertainment Expo (E3). This change allowed them to standout from the gluttony of gaming news that emerged at once, while also giving them more freedom (or control, depending on your point of view) for presentations, media & public access, etc. If you plan on being in the area, tickets will be available beginning April 20. EA plans to announce details on the ticketing process relatively soon. As an aside, E3 takes place just days later, June 13-15 at the Los Angeles Convention Center. Will Sports Games Thrive on the Nintendo Switch? 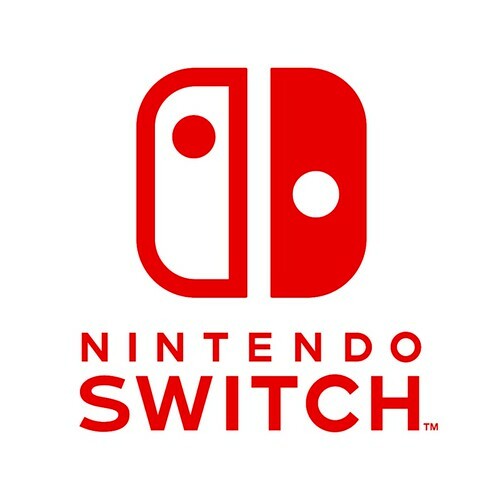 With the Nintendo Switch now publicly detailed and heading towards its March 3 release date, for those in the sports gaming community the focus has shifted towards game options, both short & long-term. During the Nintendo Switch Presentation and subsequent release of console and game information, only two sports titles for the console were announced: EA SPORTS FIFA and NBA 2K18. Both are scheduled for a fall 2017 release with 2K18 detailed for a September release. During the life-cycle of both the Nintendo Wii and Wii U, 3rd party titles were lacking, specifically in the sports realm. 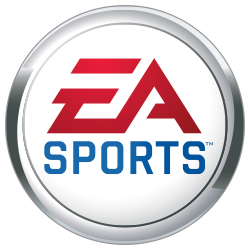 While EA SPORTS began making titles for the Wii, they were often considered lacking features, if not watered down ports of the console version(s). This time of year is always hard for the die-hard NCAA Football fans. Typically the game would be releasing in the next few weeks and by now, impressions & videos would be coming out of the woodwork making the wait even harder. However, with the absence of NCAA, EA is using this window to talk about the upcoming Madden NFL 17 due out in a couple of months. As part of that, Madden's Creative Director, Rex Dickson was doing an interview at E3. 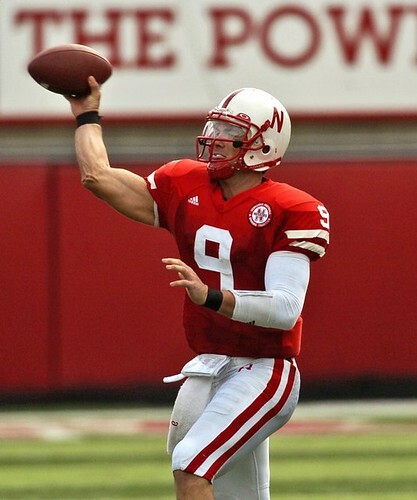 As part of that, the question was asked about the return of NCAA Football. The lengthy lawsuit versus Electronic Arts and the NCAA may finally be drawing towards a close as the July 2 deadline for student-athletes to file a claim has now passed. 16,200 of the potential 93,000 claimants actually did so. Student-athletes who filed claims could earn anywhere from $74-$6,700. 'Participation awards' will see named plaintiffs (including O'Bannon, Keller, Hart) receiving a combined total of $200,000. Lawyers will be taking in no more than 33% of the total $60 million EA/NCAA settlement, which equates to approximately $19.8M. The next hearing for this case is on July 16 and that is where Judge Wilken may grant approval of the settlement. She must also rule on fees and expenses being sought by the plaintiffs' lawyers, proposed additional payments to the named plaintiffs, and objections that have been raised by three potential claimants. Still on the horizon is the Kessler vs. NCAA lawsuit and also worth watching is how the NCAA and/or conferences/schools establish policy on allowing player likeness to be utilized and compensated in the future. 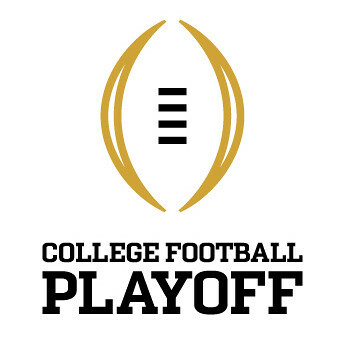 These are the remaining key items to seeing a possible return of the NCAA Football franchise. UPDATE - On Thursday, U.S. District Judge Claudia Wilken orally approved a combined $60 million settlement that ended claims against video game manufacturer Electronic Arts, Collegiate Licensing Company and the NCAA. More than 20,000 claims have been made and the deadline for players to seek money has been extended to July 31, according to Berman. 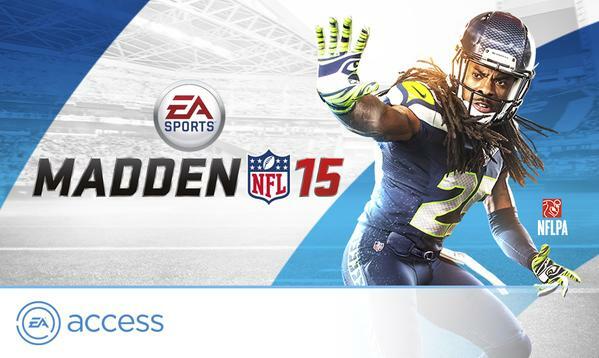 Just over six months following retail release, Madden NFL 15 is now available in The Vault for EA Access members. Also recently added to The Vault were NBA LIVE 15 (just over four months following release) and EA SPORTS UFC (six months following release). A point of concern since the EA Access service was announced, the actual amount of pre-release gametime with Madden NFL 15 will be "six gameplay hours." This comes via the EA Access Twitter account in response to a question from an assumed customer of the service. After seemingly being defunct with the launch of the current-gen consoles (PS4 & XB1) and EA Access (XB1 only), the EA SPORTS Season Ticket program is returning for PlayStation 3 and Xbox 360 users. Featuring the same guidelines as the past, Season Ticket will provide users access to Madden NFL 15, NHL 15, and FIFA 15 three days early, 20% discount on additional DLC, and 24 weeks of Ultimate Team Packs. Season Ticket costs $19.99 annually. On current-gen consoles, EA Access will provide Xbox One users access to EA SPORTS title five days early (any time limitations currently unknown), meaning that PlayStation 4 users are the only ones with no early access to Madden NFL 15 and other EA titles. One day following the NCAA Division I board of directors voting 16-2 to allow the schools in the top five conferences to write many of their own rules, the judge in the O'Bannon v. NCAA case ruled that the NCAA violates antitrust law and that trust funds should be established for student-athletes to share in licensing revenue. 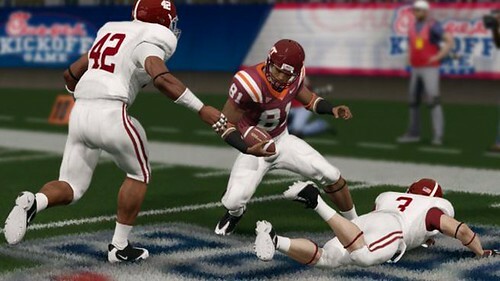 Continue on to read more about the latest developments in this ongoing saga and how it may lead to the eventual return of EA SPORTS NCAA Football. 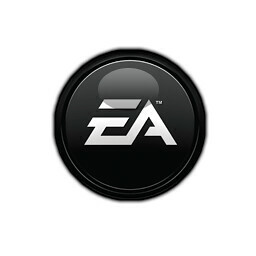 A new program was announced by Electronic Arts for the XBOX One system called EA Access. This will be a subscription based system that allows you to play EA's games in a whole new way. Part of the subscription will include what is called The Vault where you can play a certain selection of games unlimited anytime. Also, similiar to the EA Sports Season Ticket program, there will also be DLC discounts, but not just DLC, but full retail purchase discounts. Also similar to Season Ticket, the EA Access will allow you to play a new retail game five days early. For full details of this new program, please hit the jump to read the rest. CBS Sports' Jon Solomon recently interviewed numerous college football players from the ACC and SEC to gather their thoughts on the now defunct EA SPORTS NCAA Football franchise. Regardless of their thoughts on whether they should be paid for name and likeness use, Solomon found that many want the game to return someway, somehow. 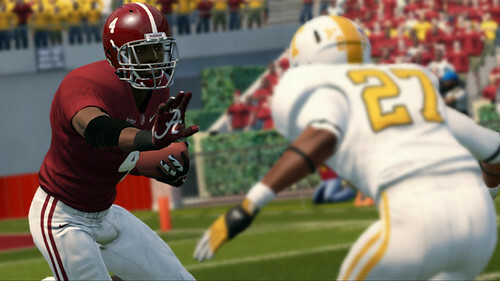 We have now reached the second Tuesday of July, the date typically reserved for the release of EA SPORTS NCAA Football. However, multiple lawsuits and the changing landscape of college sports mean the end of the franchise as we know it. 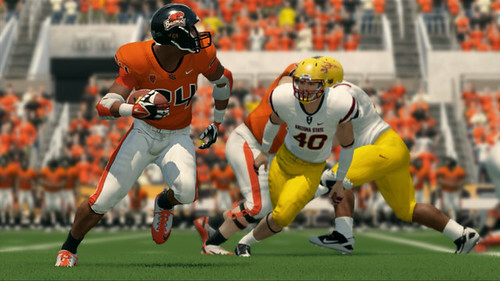 Anyone 21 years of age or younger has grown up with NCAA Football being an annual summer release. The franchise became a tradition for many and as they grew, so did the game. Fans played it against friends and family, it became a battle for bragging rights in college dorms, and the addition of Online Dynasty allowed gamers from across the country to compete against each other. “With the games no longer in production and the plaintiffs settling their claims with EA and the Collegiate Licensing Company, the NCAA viewed a settlement now as an appropriate opportunity to provide complete closure to the video game plaintiffs,” said NCAA Chief Legal Officer Donald Remy. 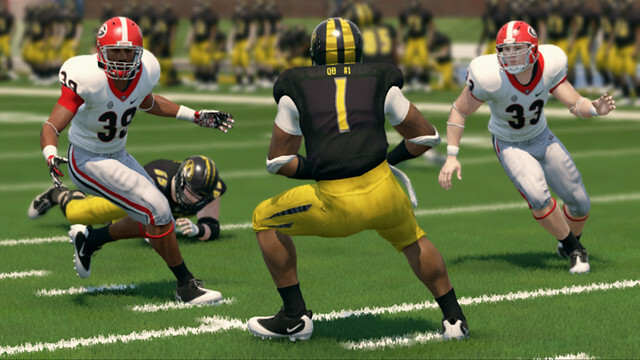 Electronic Arts and the Collegiate Licensing Company finalized a $40M settlement with a series of plaintiffs in late May. 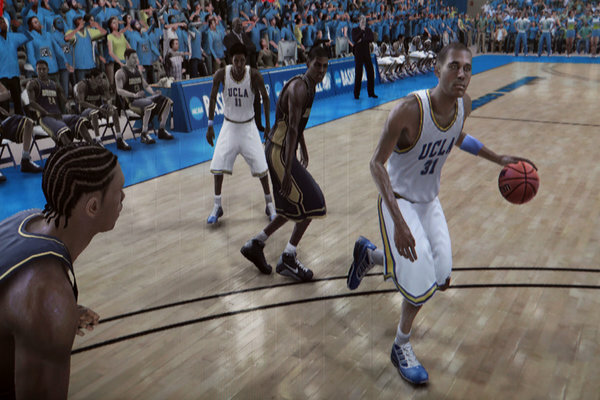 Friday night, Electronic Arts and the Collegiate Licensing Company finalized terms of the $40 million settlement with former players that now leaves the NCAA as sole defendant in the June 9 O'Bannon and March 2015 Keller trials. Despite the NCAA's requests to delay or redefine the Ed O'Bannon antitrust trial, a US District Judge has kept the scheduled trial date of June 9. Judge Claudia Wilken also separated the O'Bannon antitrust case from the Sam Keller right-of-publicity case - which focuses on video games - setting a March 2015 date for that case. The NCAA had requested that all evidence and claims related to video games be removed, however that was denied meaning that evidence involving the NCAA, Electronic Arts and the Collegiate Licensing Company can be used. 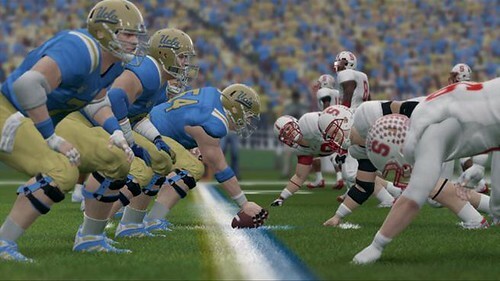 In a recent article evaluating how next-gen sports titles fared in their first edition, Polygon's Owen Good included some previously unknown information on a game feature being worked on for the now cancelled EA SPORTS College Football 15. Designers he chatted with indicated plans for a new MMO-like feature within Road to Glory & Online Dynasty mode. Upon completion of RTG, users would see their recruits, as well as those of others in the OD and around the country, now in the pool of recruits to pursue. Users would then be able to see how their recruit fared in the 50 or so Online Dynasties where the player was seeded. On Tuesday, May 6 Electronic Arts announced preliminary financial results for the fiscal quarter/year ending March 31. The full report can be viewed here. Wednesday morning, the (unverified) EA SPORTS NBA JAM Twitter account asked followers to "Retweet if you’re ready for a new NBA JAM!" 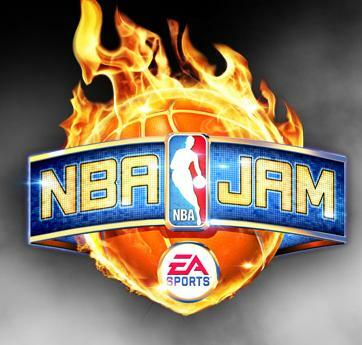 EA SPORTS released NBA JAM in fall 2010 and NBA JAM: On Fire Edition in October 2011. A third iteration of the game would not be surprising given a playtest session at EA Canada last April and following a roster update for the Android version of NBA JAM in late January. The much anticipated "significant" NBA Live 14 game update is now available for both PlayStation 4 and Xbox Live. Included in the update is a new shootaround mode, graphical improvements, gameplay enhancements, the 2014 All-Star Game uniforms & court, and much more.